When your boiler begins to play up or experiences a breakdown, Absolute Plumbing & Electrical are here to support you. Our boiler engineers have years of experience when it comes to repairing and servicing boilers, offering our boiler repair service to customers from all walks of life. When you need a reliable local company that services and repairs boilers, the team at Absolute Plumbing & Electrical are happy to help when you need us most. We will send one of our Gas Safe-registered engineers to remedy the problem, in a time slot that suits you. Before undertaking any repair work, we’ll first agree to a price and make sure you’re happy with it. Where repairing boilers is concerned, Absolute Plumbing & Electrical can produce a high-quality, efficient central heating and boiler maintenance service. We’ll operate around your requirements, obtaining a time and day that works for you. Our boiler experts endeavour to ensure your typical day-to-day schedule at home or work isn’t interrupted too much. 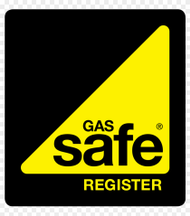 We are Gas Safe accredited, and all of our engineers are fully qualified and have many years of experience between them. At Absolute Plumbing & Electrical, we give you a free quote, and once a price is accepted for repair work then that’s the price you’ll pay - there are no extra hidden costs. No matter what the boiler problem is, Absolute Plumbing & Electrical can assist. We offer a range of boiler repair services to both domestic and commercial customers. When it comes to repairing boilers, our boiler experts have dealt with a variety of dilemmas, including issues such as motor failure, thermostat repairs, pressure issues, valve problems, leaking pipes, ignition concerns and much more. Just get in contact with us today, and one of our boiler engineers will be glad to help. Our mission is to get your boiler back up and running as swiftly and safely as possible. 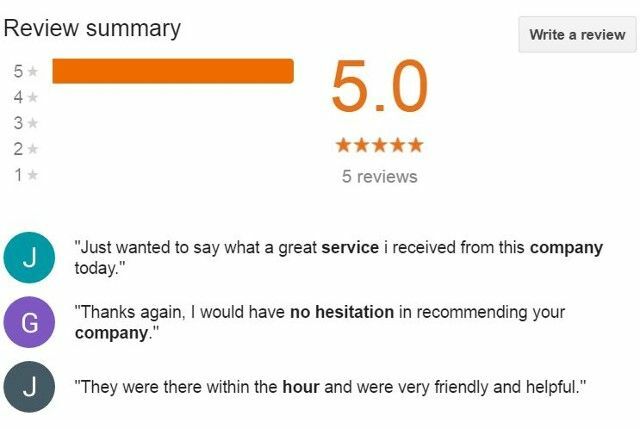 We serve the whole of Maidenhead and are easily reachable on 01628 260087, where one of our boiler servicing team will be delighted to take your call. As well as repairing boilers locally, we also offer our assistance in Gerrards Cross, Beaconsfield, Marlow, High Wycombe, Berkshire, Buckinghamshire and the surrounding areas. Contact our Maidenhead local Gas Safe-registered plumbers today to arrange our first-class local plumbing services.